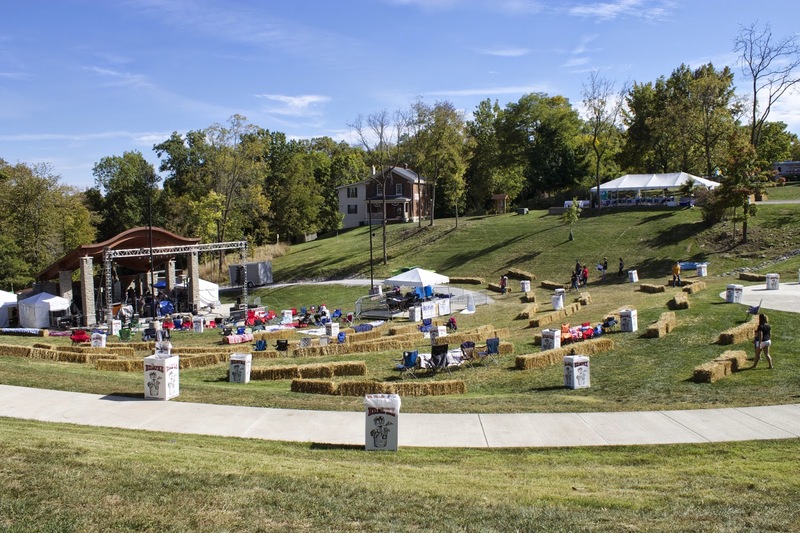 The 14th annual Merchants & Music Festival, sponsored by the Fort Thomas Renaissance Board, is Saturday September 22 at Tower Park in Fort Thomas. 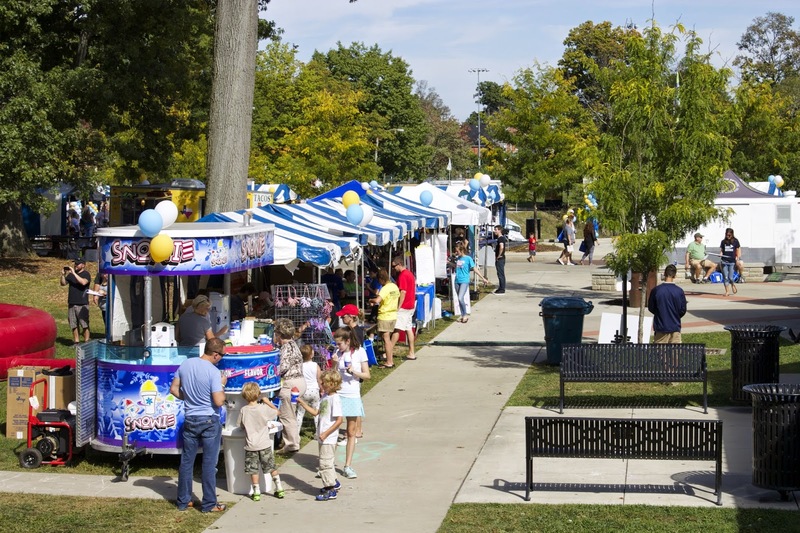 The outdoor festival celebrates the merchants of Fort Thomas and pairs them with nationally-acclaimed recording artists as well as fun activities for the entire family. This free event is headlined by the 10,000 Maniacs and ends with Fort Thomas' own, The Leftovers, at 11:00 p.m. This year the festival's chair is Frank Twehues. Fort Thomas' Katie Walters, from Q102, will emcee the event. "Tracy Davis and Hilary Blau and the rest of the Renaissance Board did a great job pulling together acts for the Kids Zone," said Twehues. "Without their involvement in the last week, the lineup below wouldn’t be so awesome. I may have been Chair of the festival in title, but others have done just as much if not more work. Debbie Buckley's hard work will be very evident as we hope for another great night in Fort Thomas." The Renaissance Board is Chaired by Brian Sand. - Belle from 4 – 6 in the shelter . - Face painting and balloon twisting from 2:30 – 6:00 – Will be in a booth outside of the shelter. 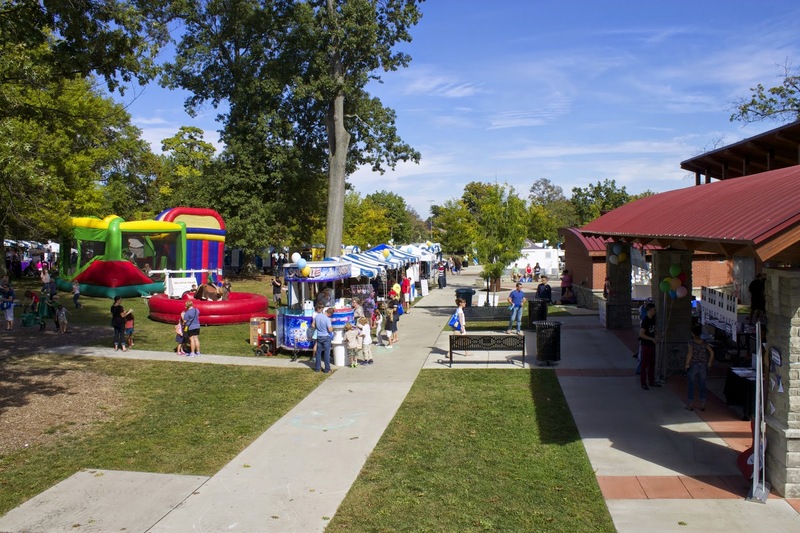 - Caricature artist from 3:00 – 5:00 – Will be in a booth outside of the shelter. - Jennifer Ellis singing 3 – 4 - Outside of shelter. - Bounce Houses will be available from 2:30 on. Located in the grass area near shelter and playground. 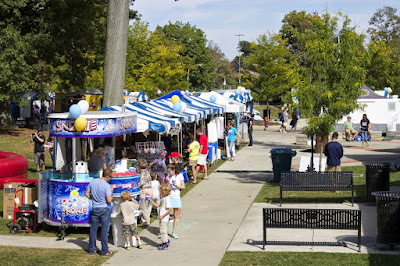 All the vendors are set from 2:30 to midnight.